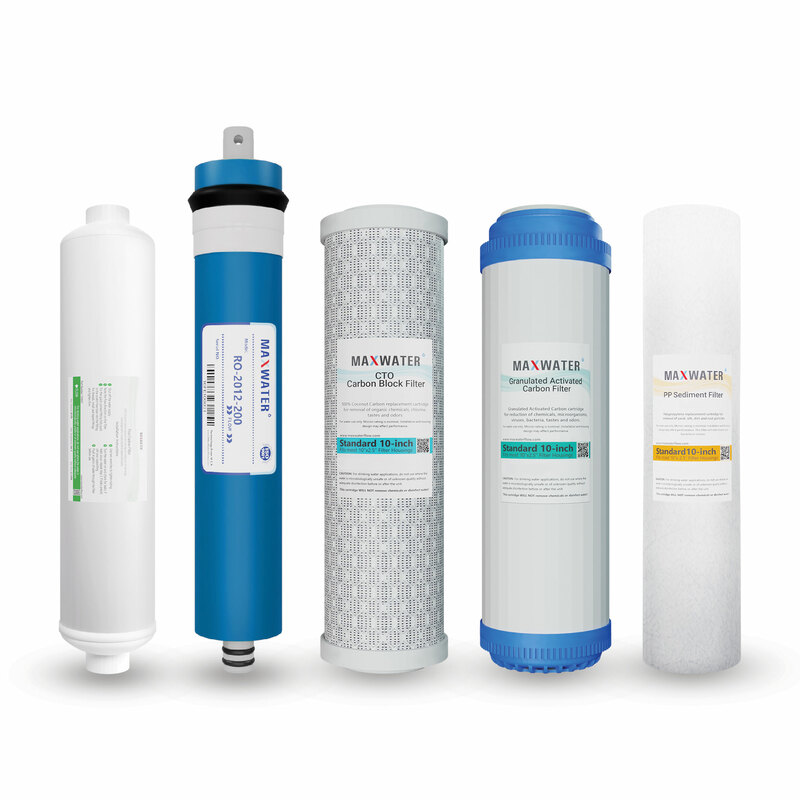 Most Reverse Osmosis Filter Systems say that: Pre and post filters should be changed every 6 to 12 months. The membrane should be changed every 2-3 years OR if you notice a significant drop in water passing through the reverse osmosis system. The brand of reverse osmosis system you purchase will determine how easy it is to change the filters. Our Aquakleen Reverse Osmosis Safety Seal system makes it very easy to change filters as they have a thread and simply screw in and out.